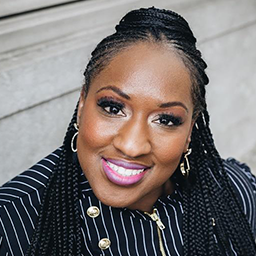 Michee Smith is a product manager on the Data Protection and Privacy team in Google Cloud, where she is responsible for infrastructure products that provide transparency around data access and internal data governance operations on the handling of personal data. Michee is passionate about ensuring that privacy is embedded in every step of the product and data lifecycle. Previously, she spent 12 years in a variety of software development and program management roles at Microsoft.